Customizable to meet your particular needs and to best fit your applications and environment. 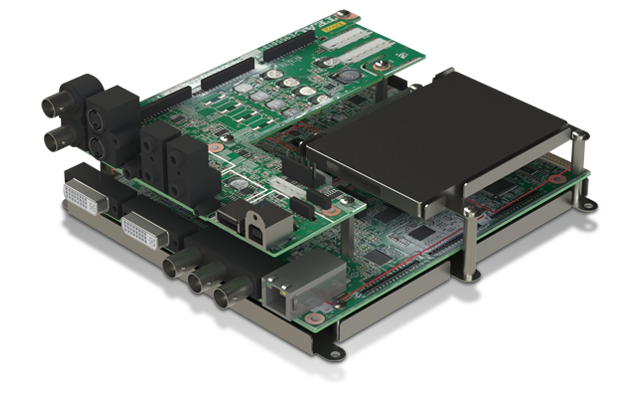 Dedicated DVR solution that offloads the recording and capture of video and images from the modality system main board. Streamline your imaging solution with a dedicated recording engine that is embedded and customizable for your solution. 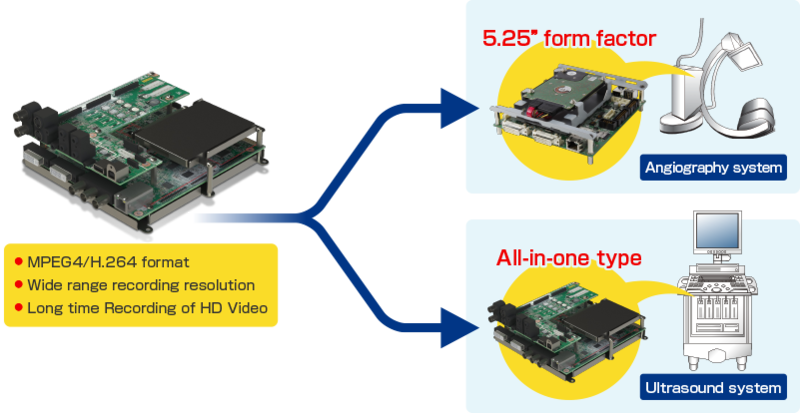 TEAC Embedded DVR solution takes your medical systems to the Next Level.